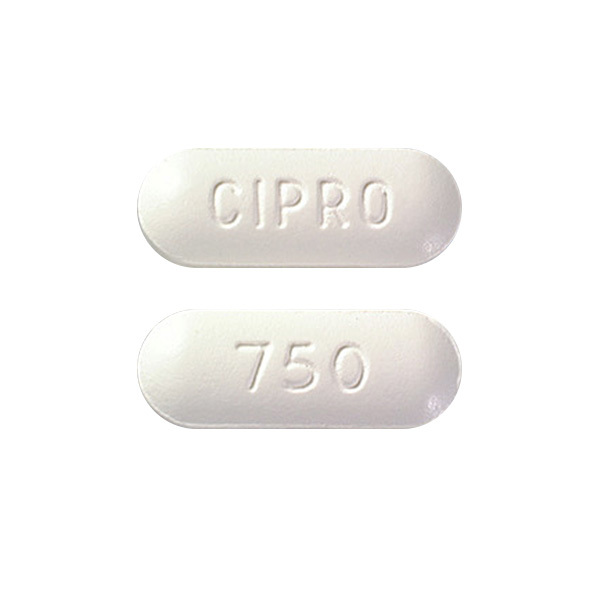 Sumycin is an antibiotic medication used for treating bacterial infections like urinary tract infections, acne, gonorrhea, chlamydia, and others. 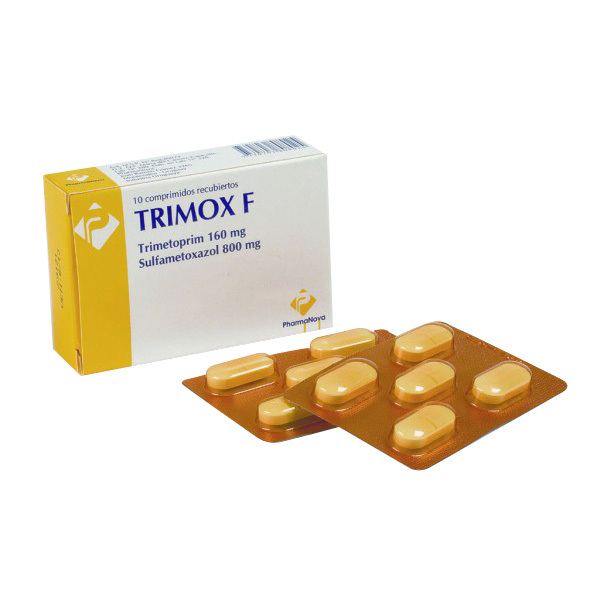 Sumycin prevents sensitive bacteria from multiplying in the body by limiting the formation of certain proteins. This allows the body’s antibodies to eliminate the bacteria easily. Sumycin is ideally used on an empty stomach or at least 2 hours after a meal. How & where do I store Sumycin? If you are allergic to other tetracycline antibiotics (eg, doxycycline) and if you are taking acitretin or methoxyflurane. 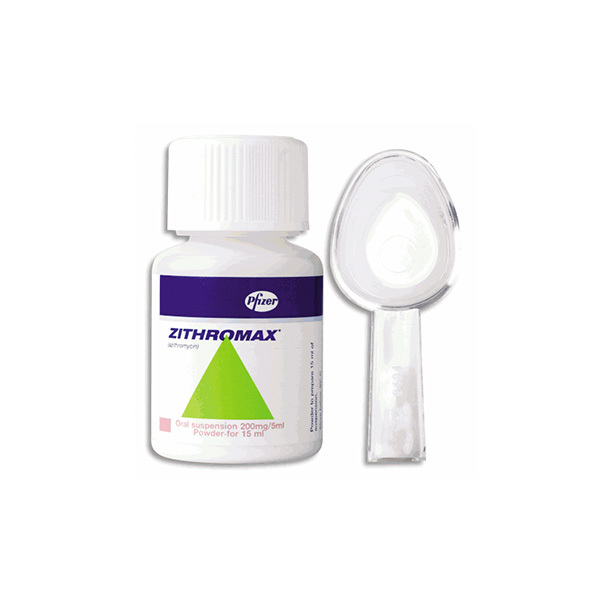 Sumycin is known to cause drowsiness or dizziness. Your vision may be blurred and your judgement affected if you consume alcohol with this medication. So, avoid using alcohol while using Sumycin. 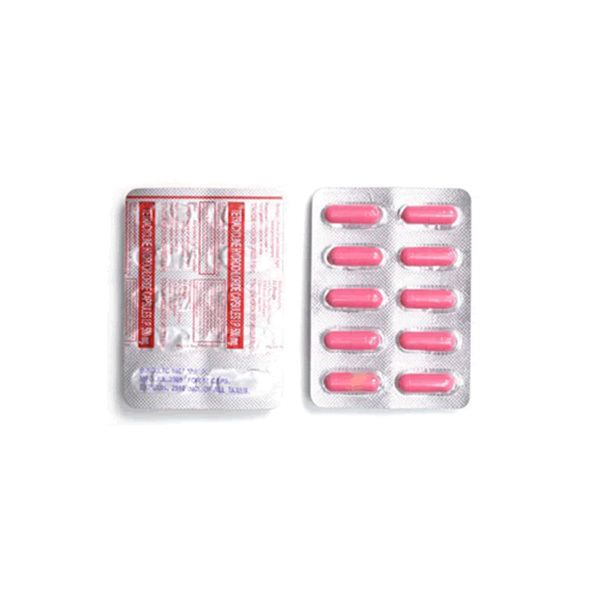 Sumycin is an antibiotic that is effective only in the treatment of bacterial infections. It will not be effective against viral infections like cough and cold. Antibiotic treatment must be monitored closely by doctors because prolonged treatment increases the resistance of the bacteria against Sumycin. A future bacterial infection becomes severe and difficult to treat. Sumycin is categorized under FDA pregnancy category D. It can cause severe damage to the fetus.